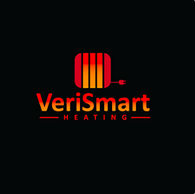 VeriSmart Heating offer the best, most efficient electric heating available, backed by independent product testing, external accreditations and product warranty. 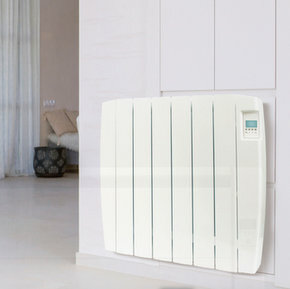 Our electric radiators have been designed with our customers’ needs in mind. We understand that electric heating needs to be comfortable, energy efficient, easy to use and safe. Our manufacturing partner has over 30 years of experience in building heating products for European markets and have a focus on quality, service and safety that’s second to none. Responding to climate change challenges – products for the home that can lower the carbon footprint and reduce monthly bills.